On Tuesday, the Baltimore Ravens released two players expected to be on the roster bubble this offseason. Cornerback Jaylen Hill and inside linebacker Bam Bradley were both waived after failing physicals. Both players came to Baltimore as undrafted free agents in 2017 and won roster spots by dominating in the preseason. Unfortunately, each has been plagued by injury since joining the league. Hill tore his ACL and MCL near the end of the 2017 season. Bam Bradley tore his ACL in week two of 2017. Both players were placed on the injured reserve after their knee injuries, and each player started the 2018 season on the physically unable to perform (PUP) list. Neither player played a down for the Ravens in 2018. Both Bam Bradley and Jaylen Hill never fully recovered from the injuries sustained in their rookie years. Hill and Bradley missed the entirety of last year with injuries. The Ravens saw promise in both of these young players, but Baltimore could not wait any longer. Once Hill and Bradley failed their physical examinations, Eric DeCosta and the Ravens front office knew the team needed to move on. The Ravens just brought in cornerback/special teams player Justin Bethel. Bethel will likely take Jaylen Hill’s roster spot. The situation around Bam Bradley’s roster spot is not as clear cut as Justin Bethel taking Jaylen Hill’s spot. The Ravens are short at inside linebacker after losing C.J. Mosley, and will likely turn to free agency or the draft to fill the depth chart. The Ravens currently have Patrick Onwuasor, Kenny Young, Chris Board, and Alvin Jones at the position. It would be incredibly risky and un-Ravens-like to continue with three second-year players to fill, and a fourth-year player to lead the group. Veterans that the Ravens are expected to pursue include former Denver Broncos linebacker Brandon Marshall, and former Redskin Zach Brown. 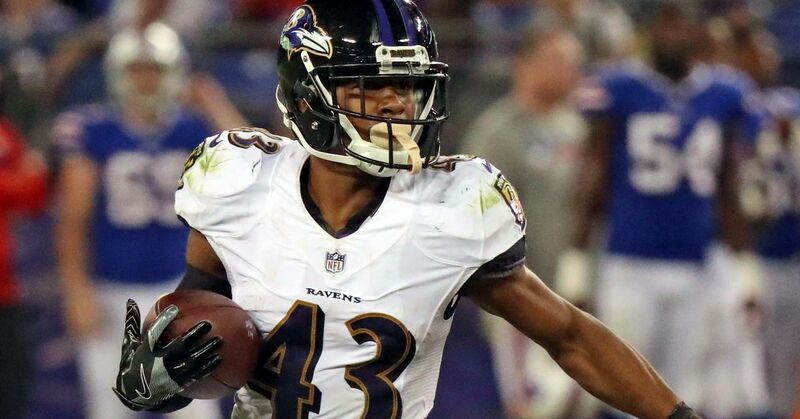 Previous Previous post: Will Chris Moore Breakout in 2019?